This excellent Steve James documentary on Roger Ebert is a must-see, especially for his many fans, film fans everywhere, people who want to know more about him, and those who want to see an inspiring film about someone dealing with cancers and related major health issues. One cannot but help to conclude that this film critic led a remarkable, unique life that shows us all how to live life fully. 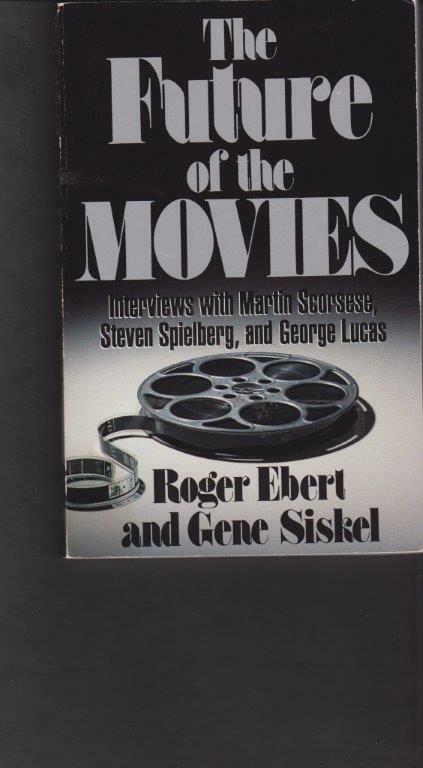 There is much to like and enjoy about the film; no doubt, many viewers will find the sections about his relationship with Gene Siskel (the two formed the most film critic duo of all time) to be quite powerful with a mix of jealousy, competition, respect, and love. 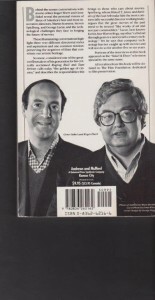 This is a candid warts-and-all documentary so Ebert’s battle with the bottle, his less flattering characteristics, his dirty jokes or limericks, the meanness to Siskel are all shown. In addition, we also witness his great character changes as he finds love in a late-in-life interracial marriage to his beloved Chaz and finds graceful, humorous ways to cope with his awful tragic illnesses which deprived him of speech. He could also be especially generous and kind to friends, who included filmmakers such as the grateful Martin Scorcese, Errol Morris, Werner Herzog, and Steve James, all who contribute their personal thank-yous during the film. 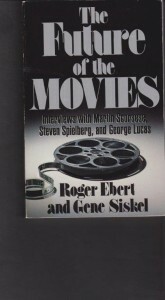 Although the movie contains scenes from the hospital, various setbacks in Ebert’s medical news, and Chaz’s mixed feelings on Roger’s last moments, the atmosphere and tone are generally balanced with a fair bit of humour and upbeat moments such as the posthumous release of his new major website of movie reviews. Life Itself is, overall, truly inspiring celebration of a special person’s life, every bit as interesting as Errol Morris’s landmark documentary on Stephen Hawking A Brief History of Time.